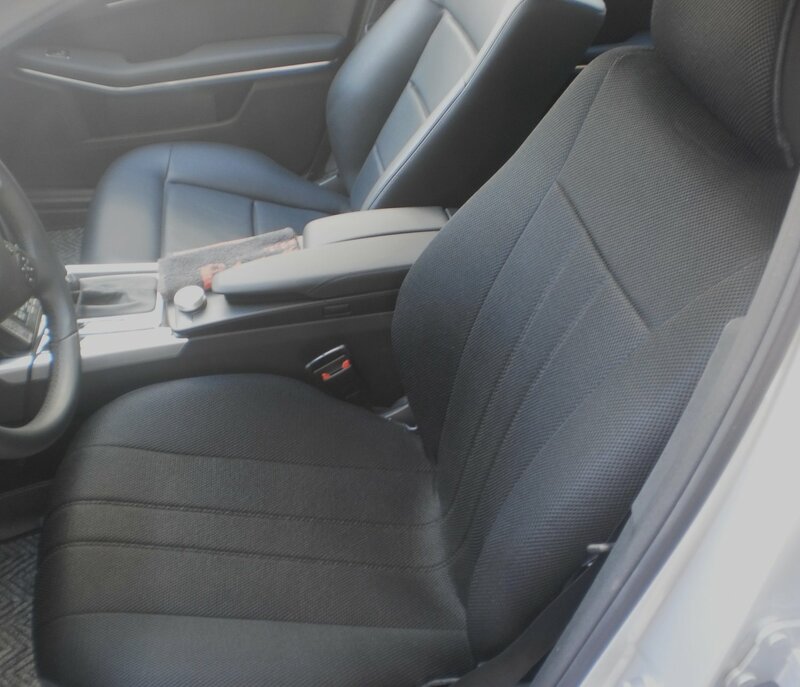 No Professional Installation Required: These seat covers are designed to be easy to installed, no tools needed. These can be installed in minutes. They are also easy to removed.